In fact, leading a group doesn’t require you to teach at all. You just need to take the initiative to set it up, communicate the plan, and facilitate group discussions. And the free leader's guide will help you do just that. 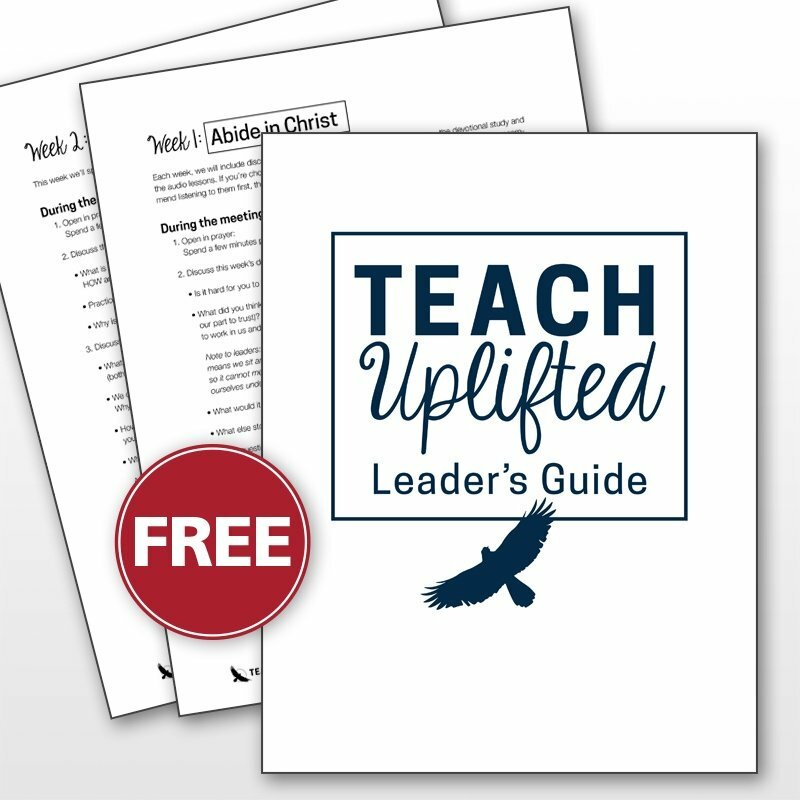 Just enter your email address below & we'll send you a copy of the Teach Uplifted Leader's Guide. This will also allow us to stay in touch & support you if you do decide to lead a group. Questions? Email us at linda@teach4theheart.com or click here to chat on FB Messenger.